It’s been 10 months now that I’ve worked on this column and I always wondered how others kept track of what was released each month. I simply take a notebook, write down a month on each page, and then when I get a promo, I download it and hand-write it in the release month. That’s as low-tech as you can be (and sometimes semi-dangerous if the baby gets her hands on it and goes to town). So does anyone have any better suggestions? What do you do? K: People who have not heard about you before might instantly jump to the “it’s a Polish band that sounds like Behemoth” mantra. This may be a good or bad thing (depending upon the person). 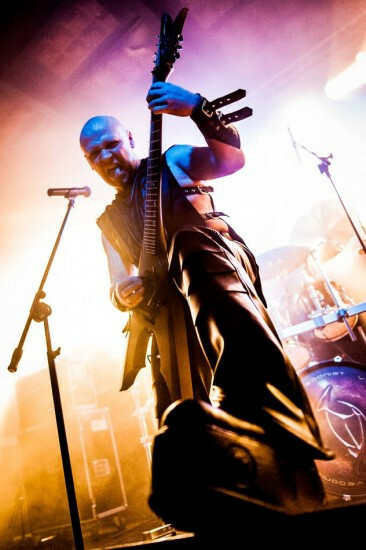 And while I’ll admit certain countries may have a “sound” that permeates through multiple bands, Lost Soul started in 1990 as a death metal band and gravitated to technical (sorta) death metal over the years, while Behemoth started in 1991 as a black metal band, then moved to black/death, and now to modern death metal with theatrics. So I think the facts speak for themselves on that particular issue. 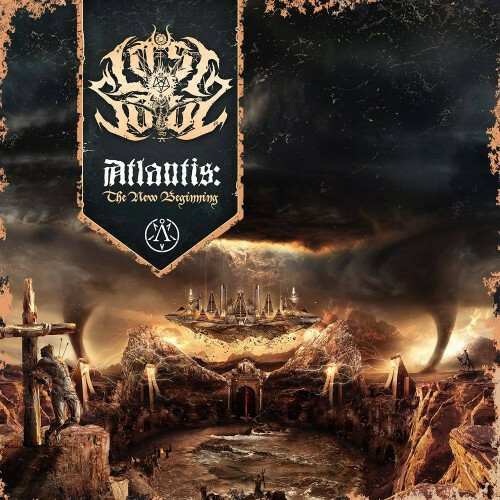 Poland’s death metal masters, Lost Soul, return with their fifth full-length album, Atlantis: The New Beginning, via Apostasy Records on October 30, 2015. Today we proudly present to you the exclusive North American stream of this new opus. 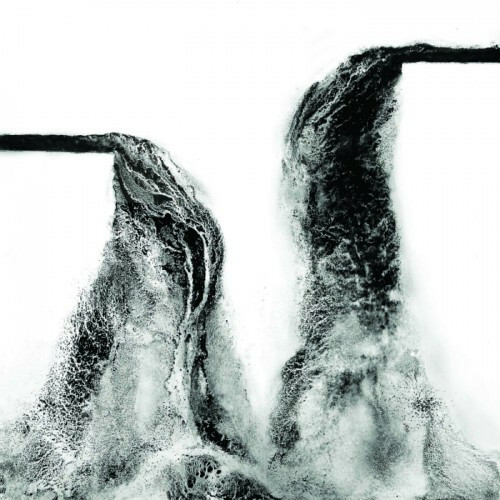 Mainman/founding member Jacek Grecki (vocals/guitar) and Damian Czajkowski (bass) return with the band’s first new material since 2009’s Immerse in Infinity. Making their recording debut with Lost Soul are Asmodeus Draco Dux (drums) and Marek Golas (guitars), who both joined in 2012. Yesterday and today brought yet another flood of very good new song and video premieres, many of which I’ve collected in this post. This is another instance where there’s so much music I want to share that I’m having to throttle my tendency to spill great piles of words on top of the music. Instead, there will be only small molehills of words. 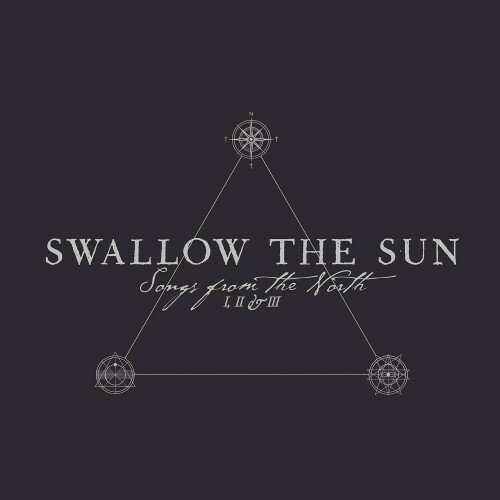 Yesterday Finland’s Swallow the Sun premiered a lyric video for one of the vast number of songs on their forthcoming three-disc album on Century Media, Songs From the North I, II & III. We’re trying to figure out how to review this album. Current thinking is to divide it among three different writers here at our site. We probably need to think more. I’ve accumulated quite a large number of interesting news items and new songs from my excursions through the interhole and the NCS in-box this weekend. In order to present more of them than I’m usually able to do, I’m going to do something that causes me great personal pain and undoubtedly will bring tears to the eyes of our faithful readers: I’m going to hold my own beautiful prose to a minimum and allow the music to speak for itself, largely without benefit of me as its interpretive intermediary. Attan are a Norwegian band whose debut EP From Nothing will be released through Shelsmusic in limited-edition vinyl and digitally on November 30. The opening track, “Nocebo (I Shall Harm)” is now available for streaming on Soundcloud.